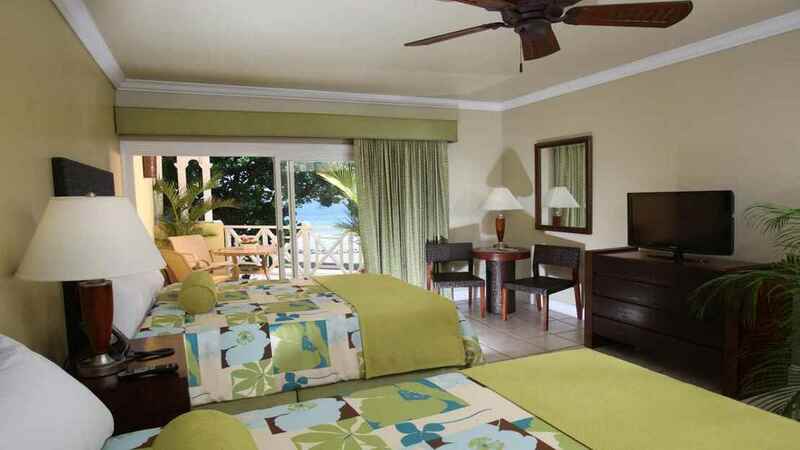 Sample the laid-back atmosphere and sensational tropical beauty of Tobago with an unforgettable holiday at the luxurious Magdalena Grand Beach and Golf Resort. Located next to soft sands, with azure waters tantalizingly close, this sublime complex boasts a range of luxurious comforts for all the family, including a fabulous Children’s club, a wonderful spa and an 18-hole, PGA designed golf course. 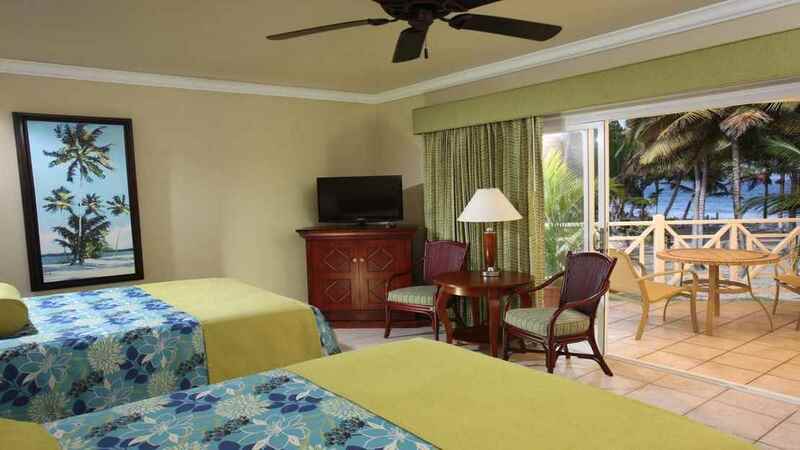 Incredible accommodation and exquisite cuisine also add to the experience, with a superb all-inclusive option available to ensure that your stay at the Magdalena Grand Beach and Golf Resort fulfils all your expectations of a magical holiday in paradise. 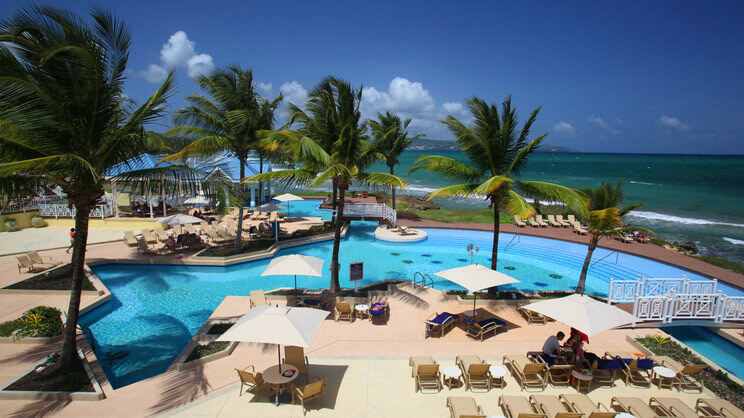 The Magdalena Grand Beach and Golf Resort is located next to the beach. 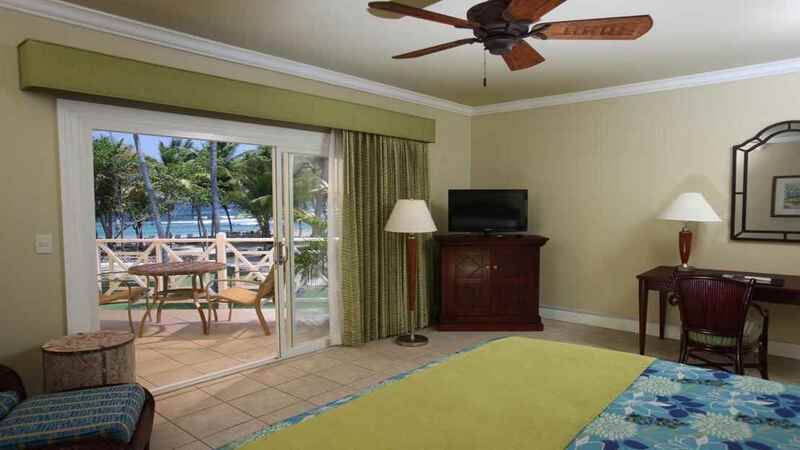 The Magdalena Grand Beach and Golf Resort is approximately 8km away from ANR Robinson International Airport.